Glam nation!♥. I soooooooo want to go to one of his concerts!!!!!! He's such an entertainer and he has the most amazing voice!♥. 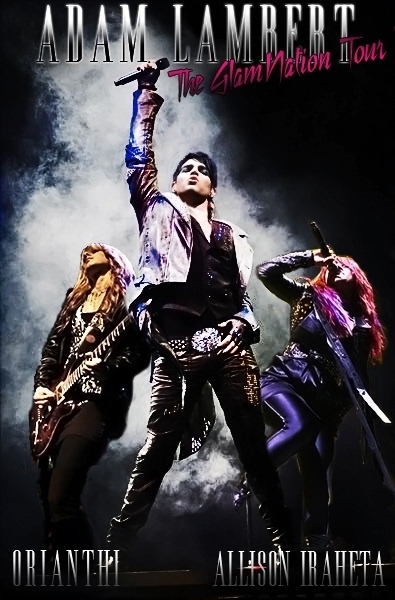 Wallpaper and background images in the Stelena Fangirls club tagged: adam lambert glam nation tour ♥.